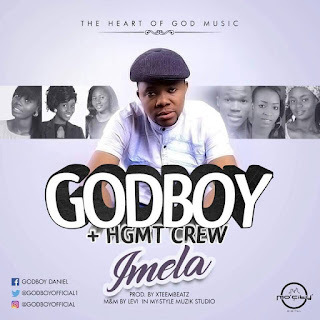 Prayerful new audio from GodBoy and HGMT titled Imela. Over artist) a recording artist. Dance and in Drama And in turn return His praise witbiut delay. 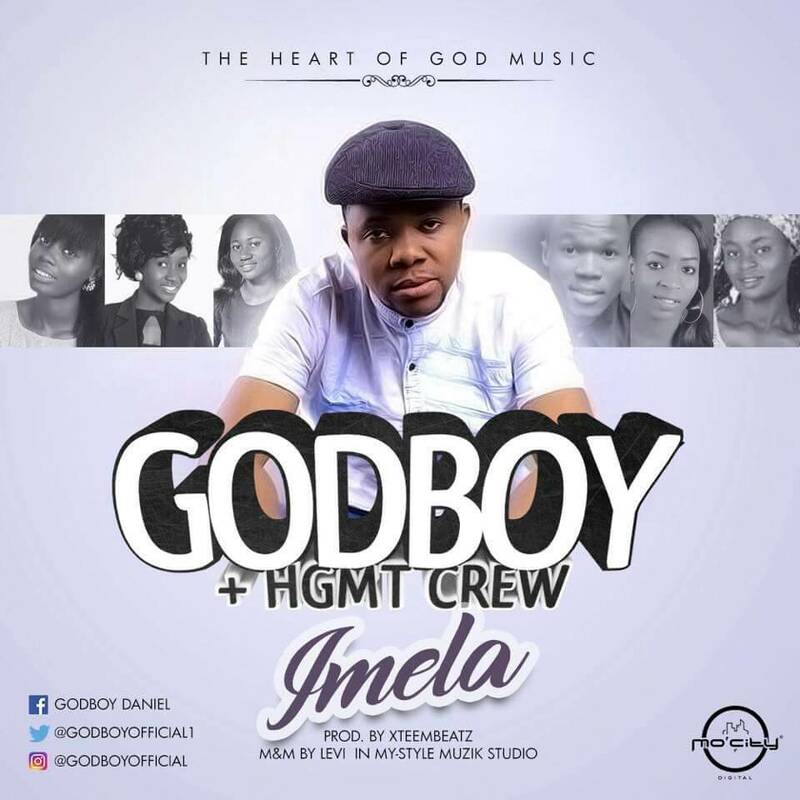 and the ones you are doing... IMELA. This song I a beautiful one.